It was Sunday, August 4, 1957, sixty years ago when the initial worship service for The Park was held at the Hamilton Park School. 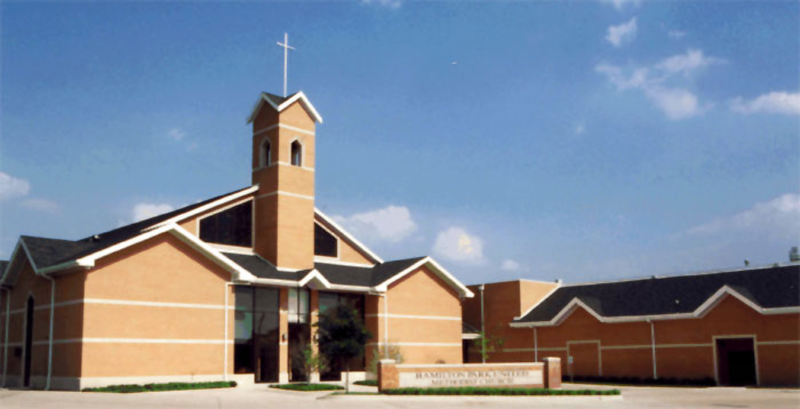 The first official meeting of the Church was held on Tuesday, August 6, 1957, in the home of what was then Mrs. Eloise Valley at 11128 Oberlin Drive, Dallas, TX, 75243. The site is now marked with an official historical marker. The 1-acre site where our church is located was purchased and deeded to Hamilton Park under the leadership of Dr. Marshall T. Steel, then pastor of Highland Park Methodist Church. Eleven Christian visionaries became Charter Members. They were led by Dr. Ira Benjamin Loud, who became the first pastor. 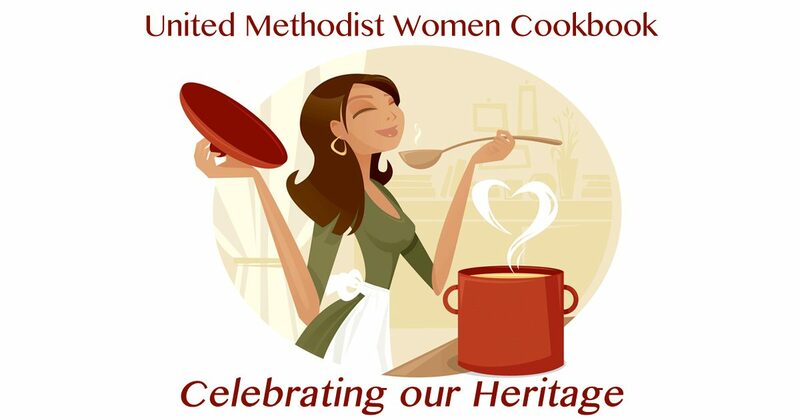 Charter members included Mrs. Eula Robinson, Mrs. Joanna Walker, Mr. Howard Walker, Mrs. Vivian Starks, Mrs. Bessie Haynes, Mrs. Eloise Valley, Mrs. Flonaris Mondine, Mr. Frank Mondine, Mr. A. Maseo Johnson, Mrs. Annie Ruth Robertson and Mrs. Odetta Russeau. The cornerstone set by the early leaders and members has proven to be sturdy and powerful. Our church is on the threshold of a new turning point in history. During our 40th anniversary year, we honored the messages presented by those who have labored before us to build a family place of worship. In the beginning, Dr. Loud envisioned a community house of Worship. Rev. Zan Holmes, Jr. continued the growth of the church with the Educational Building, a Day Care Center and classroom space. The Church became United under Rev. Luther Henry, Sr., and sought to present the Gospel to the needs of mankind. As we continued to grow, two worship services proved to be a welcomed response under Rev. John Elliott. Rev. Henry L. Masters, Sr. came to HPUMC in 1978, bringing a message that would set the tone for growth and responsiveness – “The Coming of Age.” The building project became fixed in the hearts, minds, and prayers of our members. In June 1990, the Church welcomed Rev. Ronald D. Henderson. Rev. Henderson became the sixth pastor of HPUMC. There was continued growth under his leadership. The seventh pastor was Rev. Derrick Wright. Rev. Wright served from 2002-2005. Under his leadership souls were saved and the church blossomed. Rev. Harold Dangerfield was the eighth pastor. He served from 2005-2009. Rev. Dangerfield brought spiritual heights and intensive prayers. The Rev. Jerimiah Booker came to The Park in 2009 as the ninth pastor. Dr. Booker brought strong administration and pastoral care to the church. 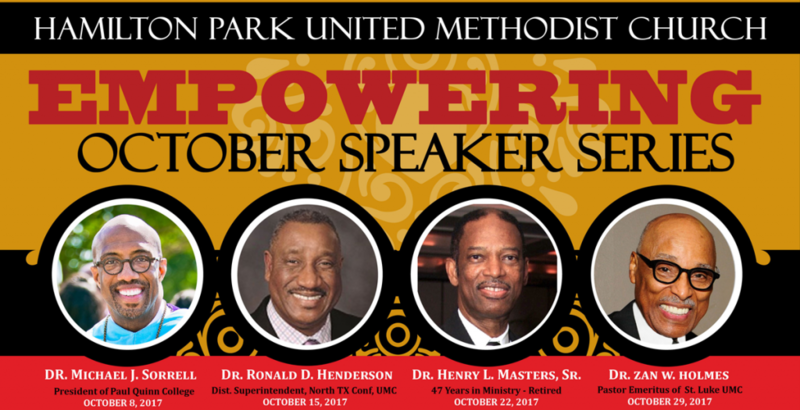 The tenth pastor is Dr. Sheron C. Patterson. 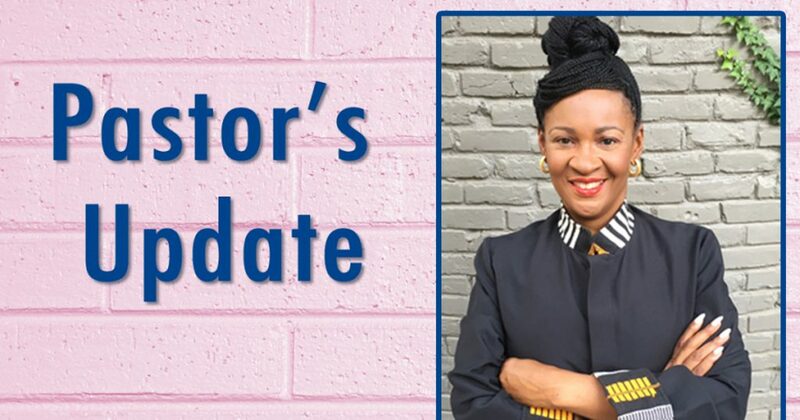 She was appointed in 2017, and brings with her a host of experience in communications, relationship counseling, leadership development and soul stirring preaching. 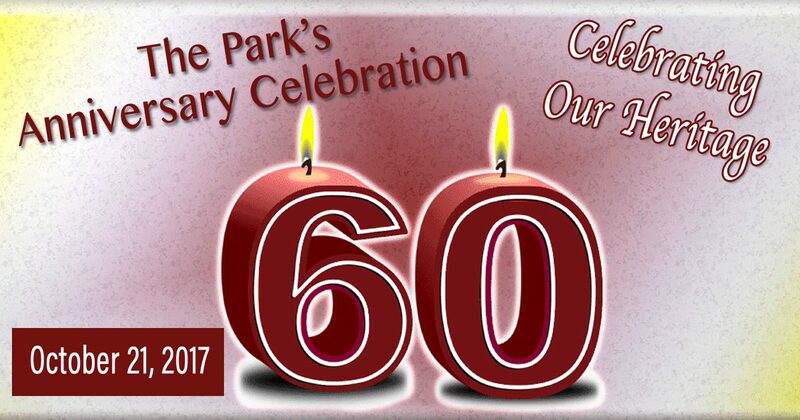 As The Park celebrates its 60th birthday – the future is bright!